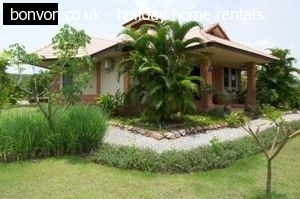 A stunning Thai villa with private pool and rice paddies view. Thai food, drinks & transfers included. 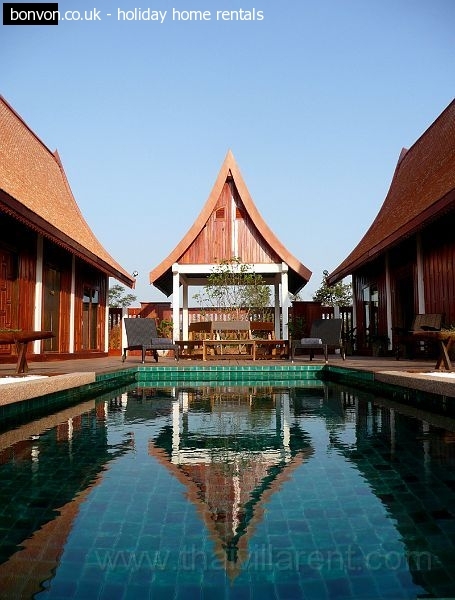 Rice Paddy Villa is an authentic Thai retreat in Udon Thani province, far from the madding crowds. Relax or explore; unwind or immerse yourself!